Collecting good practices and other resources. Preparing the training method and materials for trainer: Guide for trainers. Organizing the training for trainers from partner institutions (Short term joint staff training event). In the next phase is needed to test the method of education developed through urban gardens in partner countries. 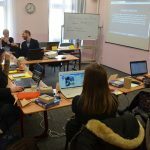 This process involves the use of a series of training modules created in the countries forming the partnership (Poland, Greece, Spain, Bulgaria, Turkey, Italy, France). 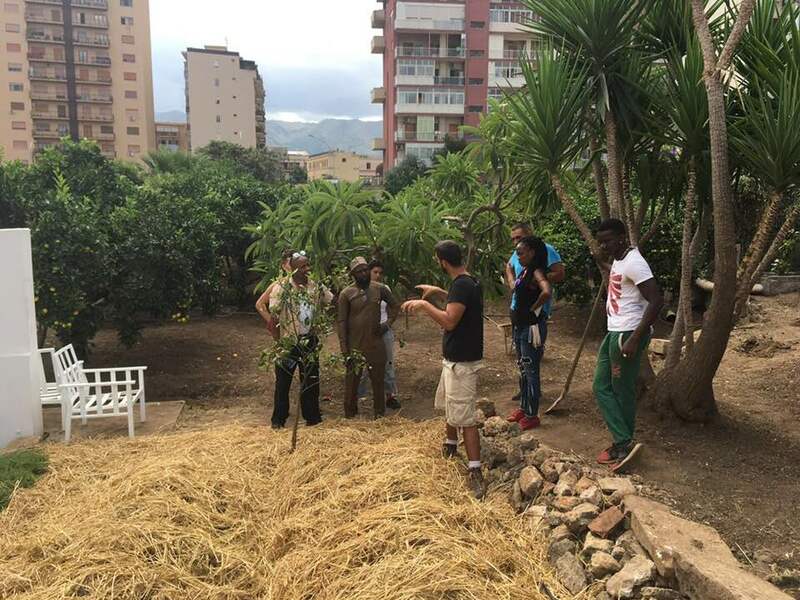 Each partner organization has created the aforementioned modules with the aim of producing a Guide for Trainers, aimed at providing trainers and educators with the methodologies and resources necessary to facilitate the learning of social skills through urban gardens. 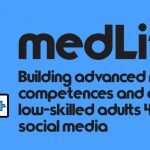 The objective of the testing phase is to study and analyze the effectiveness of different aspects within the modules, such as content, external design, methodology for adult education, etc. 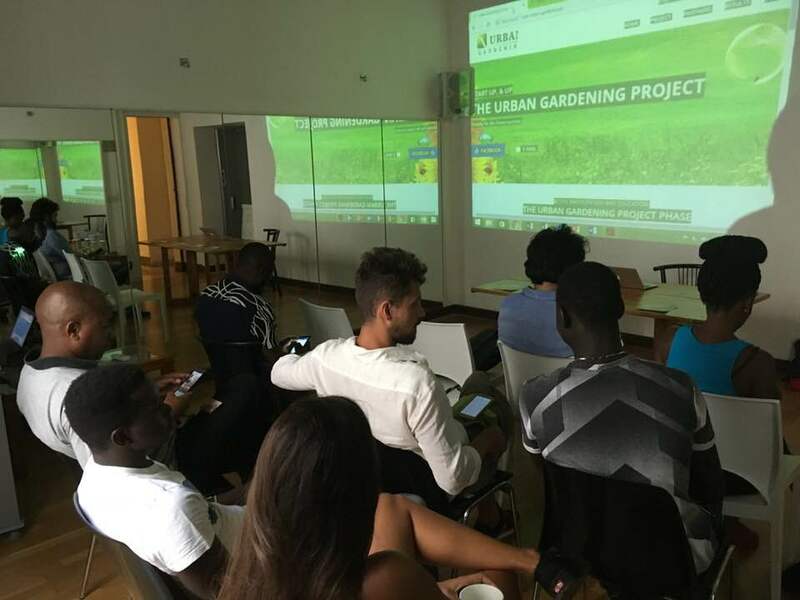 PRISM completed the pilot phase, presenting its own modules to a target group made up of young people with migrant background, disadvantaged adults (long-term unemployed, with social and economic difficulties) and local owners of urban gardens. The 4 modules concern: a SWOT analysis to test the environment and eco-attitudes of local communities, a Needs Analysis, an environmental application of the “Design Thinking” ideology, and a management system on how to divide the roles and responsibilities in creating an urban garden. 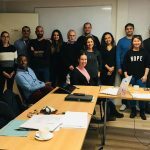 These modules respond to the operational competences of PRISM, which uses technical tools such as SWOT analysis and others, to assess the impacts that an initiative such as Urban Gardening can have at environmental and social level. Prepare the Positional Analysis for Sustainable Development with barriers to implementation clearly identified and solutions suggested. 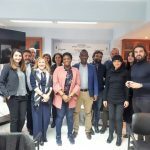 The results of the evaluation process after the first part of the test phase will be discussed during the 4th transnational meeting in Kozani (Greece) in December 2018.